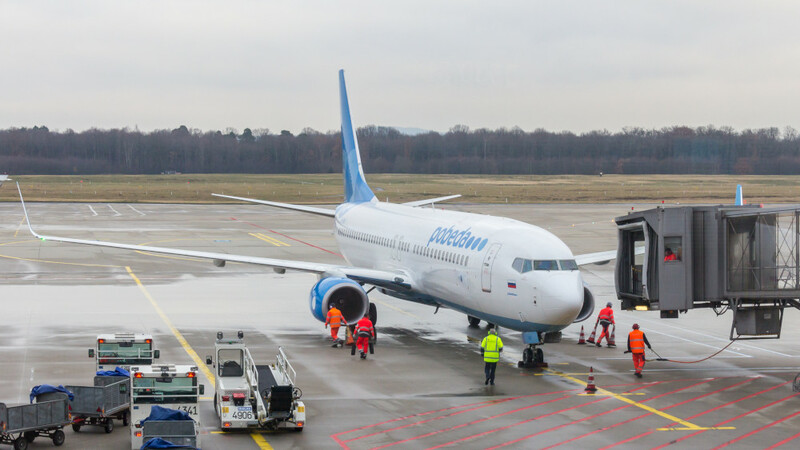 Airline Pobeda announced the start of selling of package tours. The letters with relevant information were received in tourist retail. The tour operator LLC Pobeda Airline is listed in the unified federal register of tour operators under the number РТО 020151 as a tour operator in domestic tourism, inbound and outbound tourism. The total amount of financial security is 50 million Rubles (680 993 Euros). Alfa Insurance is the insurer. The first information that the airline ordered the creation of a dynamic packaging system appeared in January 2018. In June 2018 the tour operator LLC Pobeda Airlines appeared in the register of tour operators, but selling began only in March this year. In the system with departure from Moscow now are available tour packages to Turkey (4 destinations), Montenegro, Italy (10 destinations), Germany (6 destinations), Spain, Slovakia, Belgium, Armenia, Georgia, Czech Republic, Cyprus, as well as to 26 cities of Russia , including Gelendzhik, Anapa and Sochi. In the letters, which were received by travel agents, it is stated that the prices for tours of Pobeda company will be differ from the market’s ones, since they will not include the travel agent commission. So, market participants concluded that the new tour operator does not plan to cooperate with retailers. It is not yet known whether the web-site of Pobeda Travel has a b2b version and what are the conditions for accessing to such product. Observers ambiguously assessed the prospects of the new player and his influence on the travel market. So, Taras Kobishanov, the general director of Russian Express tour operator, doubts in reaching a success of Pobeda and not inclines to exaggerate the significance of the start of airline sales of tours for the market. “But we have to take into account that similar tour operator projects of European low-cost airlines did not become popular. Some of them were closed due to unprofitability,” Taras Kobishanov noted.